You all know I have a ridiculous love affair with Home Depot. I even made a music video about it. We have shall we say, a history. Well, I have something fun to share today. Two of my favorite things in one…. service and Home Depot :) Last year Home Depot started the Celebration of Service volunteer program. They pledged to give $30 million dollars over a three year period to help veterans. And Home Depot associates volunteer their time to complete the projects. 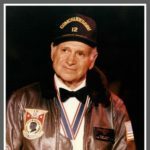 The Celebration of Service goes from around Labor Day until Veteran’s Day. 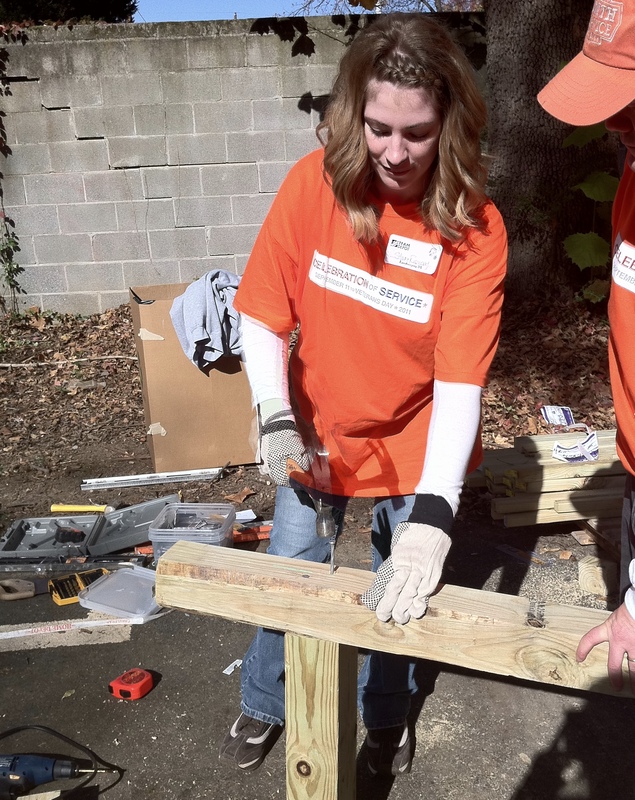 Last year in those couple of months, nearly 9,000 store associates worked side-by-side with veterans to complete 320 service projects across the country. 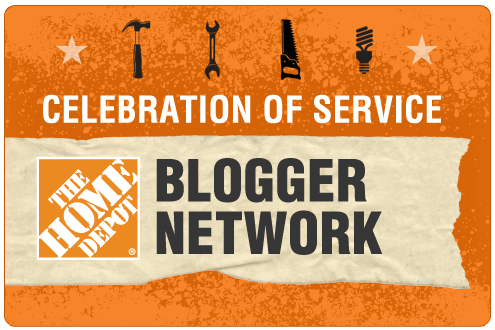 I am partnering with Home Depot again this year to be apart of the Celebration of Service blogger program. 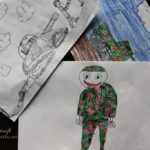 Last year I was able to go to Atlanta on Veteran’s Day to participate in a service project. We built benches, pergolas, and did landscaping for new buildings that were built for homeless veterans. It was amazing!!! 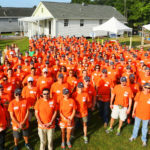 To kick off this years Celebration of Service,Home Depot associate volunteers will be repairing and renovating 100 veterans’ homes in 13 cities all TODAY. 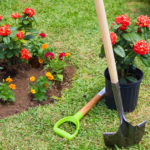 And then they will do the same thing as last year and over the next two months, through Veterans Day, thousands of Home Depot associates across the country will complete more than 300 service projects to benefit veterans and their families. 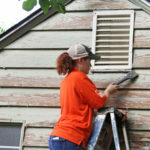 Since The Home Depot Foundation was formed in 2002 they have given over $300 million to nonprofit organizations improving homes and lives in local communities. 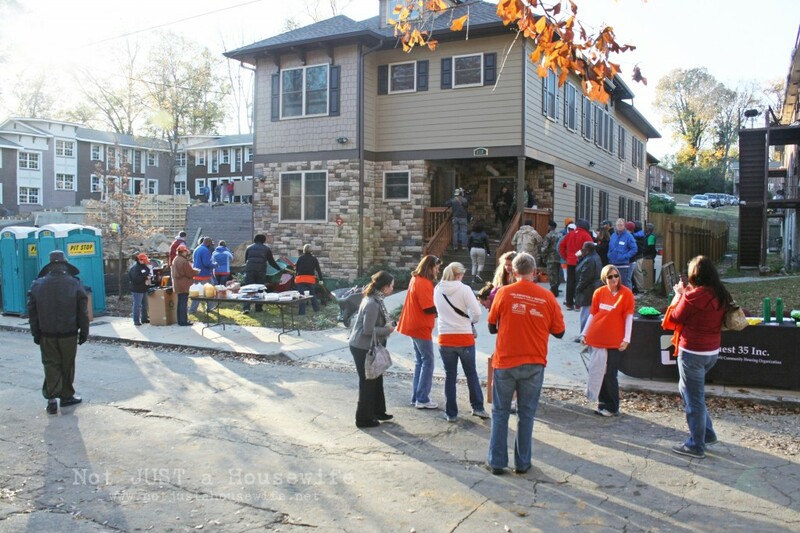 To learn more and see The Home Depot associates in action, visit www.homedepotfoundation.org. My Home Depot Music Video Debut!!!! ThaTs awesome! What a great cause! That is so awesome! 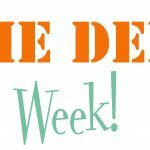 Love all that you are doing with Home Depot! Wow! You are an inspiration. Doing all that, plus helping all of us w/your blog, raising a GREAT family and still finding time to make a difference in so many others lives. You rock! What an awesome thing to do! Home Depot Rocks! Stacy, what a great promotion to be a part of! Can’t wait to see what you get into! home depot is amazing. what a fun thing to be a part of! Someone necessarily lend a hand to make severely posts I’d state. This is the first time I frequented your web page and up to now? I amazed with the analysis you made to make this particular put up amazing. Great activity!